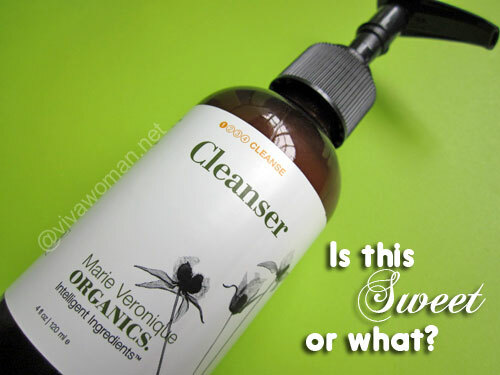 Marie Veronique Organics recently launched Cleanser. According to the company, this is a gentle but effective cleanser that removes dirt, oil, sunscreen and makeup without harsh or irritating sudsing agents and naturally soothes and softens the skin with green tea, aloe vera, and jojoba oil. 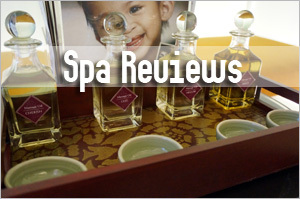 I received a complimentary bottle for review and was eager to try it because of what it promises. But does it leave up to its claims? 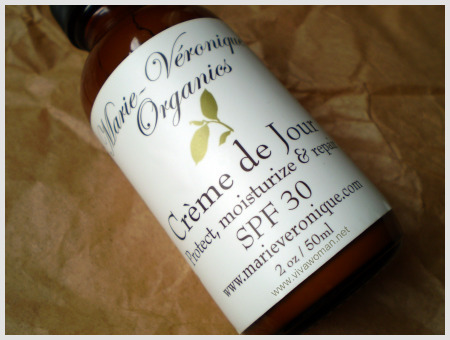 Many of you know Marie Veronique Organics and so I don’t need to introduce the brand. This cleanser, like all their products, is formulated without toxic preservatives, harsh sudsing agents, anti-microbials, fragrances, alcohol, or detergents. It is also 100% vegan. 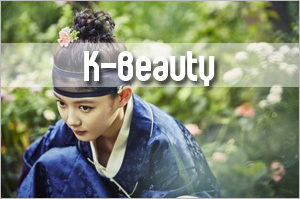 Instead of harsh surfactants, it is made with a sugar surfactant, which is mild but said to be able to remove makeup. 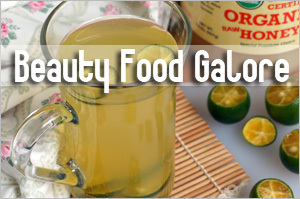 Camellia sinensis (green & white tea), Aloe barbadensis (aloe vera) juice, vegetable glycerin, Simmondsia chinensis (jojoba) oil, Decyl polyglucoside (polyglucose), xanthan gum, Leuconostoc/Radish root ferment (Leucidal*), Gluconolactone (and) sodium benzoate (MicroGuard*), sucrose cocoate, Pelargonium graveolens (geranium) essential oil, Cymbopogon martini (palmarosa) essential oil, Andropogon zizanioides (vetiver) essential oil. 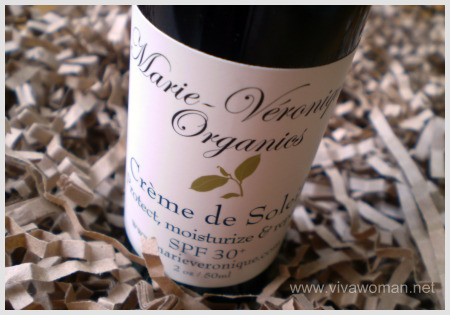 I like Marie Veronique Organics because they’ve got some of the best ingredient lists I’ve come across in the industry. The ingredient list for this product is no different and it looks really good. 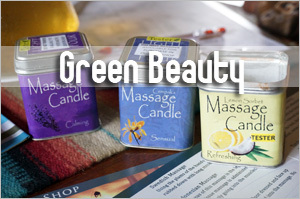 Most of their products also takes on a distinct smell of a certain ingredient within the formulation. This one contains geranium but I can’t smell it. Instead, I’m overwhelmed by what is possibly the radish root ferment. It isn’t a bad smell but it does remind me of food. I wish I can say I like this product but I don’t. It doesn’t lather and it doesn’t foam and it’s not creamy either. So I don’t get peace of mind using this to remove my makeup. If using this alone, I have to use it three times just to be sure. In the end, I used this cleanser only in the morning but even then, I find myself double cleansing because I could still feel some oiliness on my nose area after one wash. However, it did work a bit better with the Konjac sponge. This cleanser doesn’t work so well for my combination skin but it might work a bit better for those with drier skin. 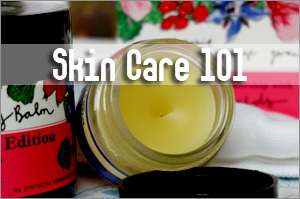 Or if you’re the sort who likes using non-foaming cleansers, then you might take to this better than me. 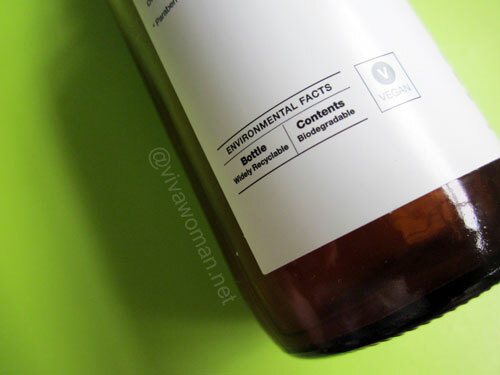 The Marie Veronique Organics Cleanser retails at US$32 for 120ml and is available at their website. If you ask me, my favorite cleanser in their slate is still the Exfoliating Cleanser, which to me, does a better job of cleansing and smells absolutely lovely. Thanks for reviewing our new Cleanser. Effective ingredients are really important to us. The more a cleanser foams the more harsh surfactants the product contains–which can dry out skin and leave it irritated. Sudsing agents are high on the list of ingredients which cause allergic reactions in people. It takes time to get used to a cleanser that doesn’t foam and suds but most of our customers find that this one removes sunscreen and make-up without stripping the skin and leaves the skin clean and moisturized. So glad you like our Exfoliating Cleanser. Our goal is to have a line of products that work for everyone! It could be our culture or our weather that many of us prefer something that foams. I’ve been using some natural-based cleansers that foams but still very mild. I putting the sudsing agent a bit higher up shouldn’t damage our skin much cos it depends on what agents are chosen. 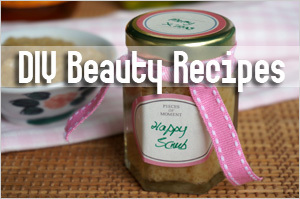 Hi Sesame, I have been reading your blog and getting very excited on all the reviews you had on MVOrganics. 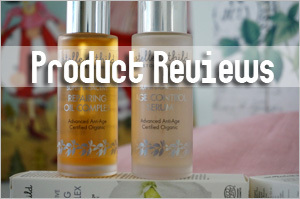 I have started using some organic skincare products but as organic stuff are usually more expensive so really need to search out good value for money products. I am always concern that organic sunscreen might not provide enough sun protection. I don’t wear makeup so the last skincare product on my face is my sunblock. 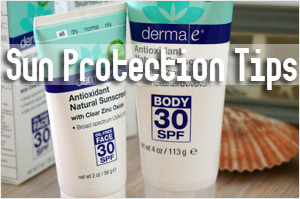 Is MVO moisturing sunscreen SPF 30 sufficient to provide protection or do I need another higher sun protection for our Singapore weather. 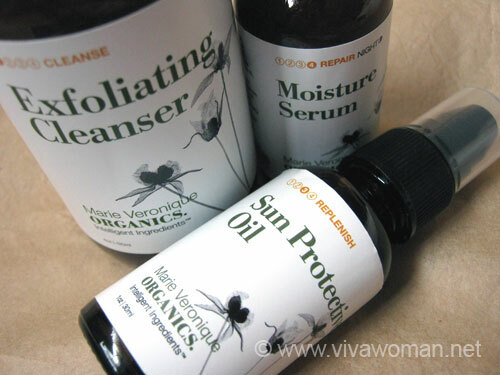 I use a sun protection oil (DIY although I started using MVO’s) under the MVO Moisturizing Face Screen and so far, it’s good for me. But I wear it daily for casual sun exposure, not outdoor activities when I have to spend longer hours under the sun. 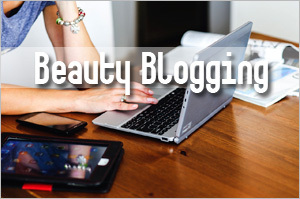 Thanks for your blog for it’s one of the best beauty blog that I’ve come across so far. 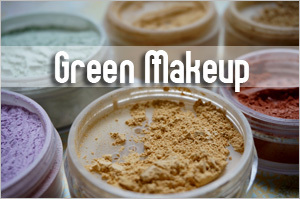 I came to know about MVO through your blog and I’m very interested to try their products. Just to heck if you’ve tried their body oil? 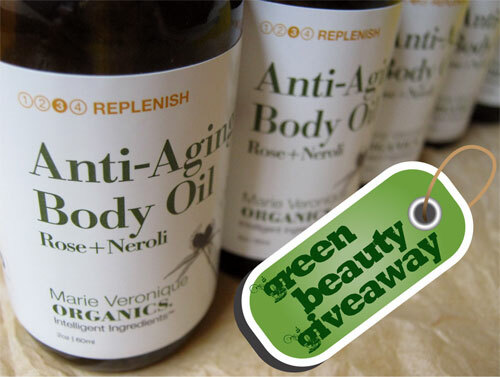 Yes, I have tried MVO body oil and I’ve got a review here: http://www.vivawoman.net/2010/12/13/marie-veronique-organics-anti-aging-body-oil/. It’s quite rich but the scent might be quite strong for most people. I got this as a sample during their FNO promotion. I do agree with you, that it does take some time to get use to the no foam cleanser. I can’t say I’m in love with this, but it does work, skin is clean, and I tried it with full make-up on. Having said that, I will stick to my default cream cleanser once this runs out. I do love other MVO product, especially their anti aging oil. I love a few of their products but I just don’t love this one. I guess cos I’m used to those that at least lather and foam up a little.